We know how important having a great smile is to looking and feeling good. 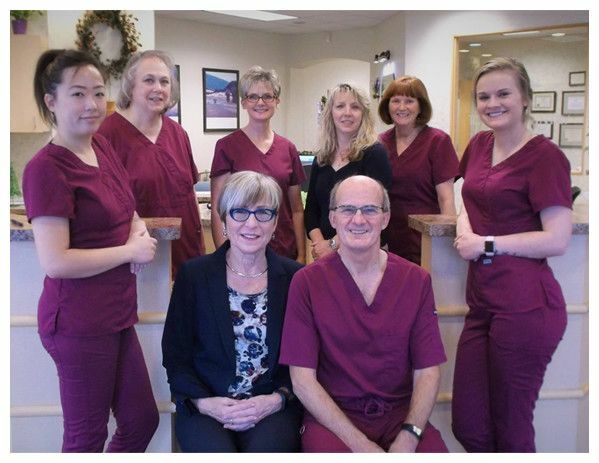 That's why Dr. Peter LaBudde and the entire team at our Jackson, Wisconsin dental practice is committed to providing the highest quality in family and cosmetic dentistry. Fill out this form to get you Free consultation to our clinic. ​​​​​​​At Town and Country Dental, we know how important having a great smile is to looking and feeling good. 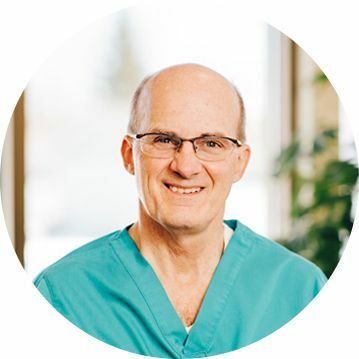 That’s why Dr. Peter LaBudde and the entire team at our Jackson, Wisconsin dental practice is committed to providing the highest quality in family and cosmetic dentistry. Leveraging today’s latest technology, Jackson dentist Dr. Peter LaBudde can create results that change how you look and feel. Dr. Peter C. LaBudde is a graduate of Marquette School of Dentistry. He has practiced high-quality dentistry for over 20 years. 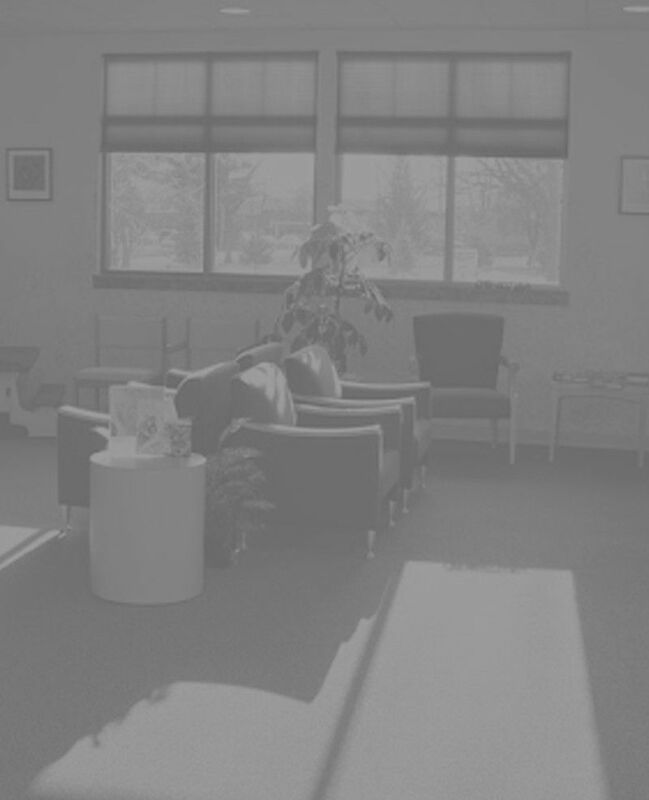 His clinical experience includes all areas of general dentistry. Dr. LaBudde is a member of the ADA, WDA, Washington-Ozaukee County Dental Society as well as the Chicago Dental Society. Presently, Dr. LaBudde is a member of the Peer Review Board of the Washington-Ozaukee County Dental Society. 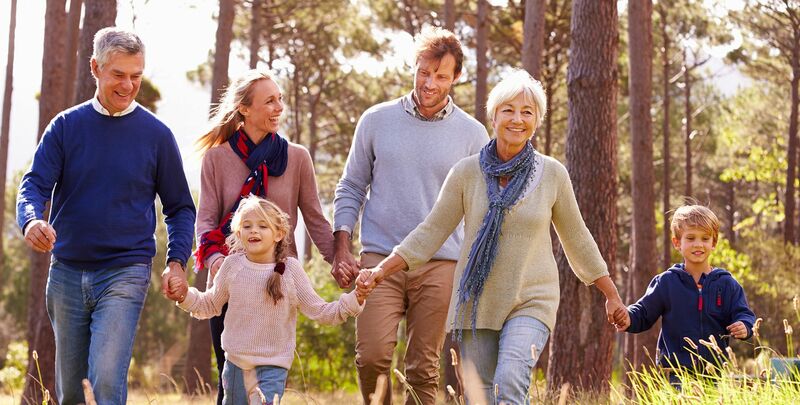 Whether you need a routine checkup, or a more advanced procedure, Town & Country Dental offers a wide variety of options to uniquely fit your needs. By leveraging today’s advanced techniques and technology, Town and Country performs a wide variety of Cosmetic Dental services to help you get the smile you. Dr LaBudde's IV sedation certification allows for advanced dentistry without pain. It's an excellent option for people who experience anxiety when visiting the dentist. I love the services at Town & Country Dental always helpful staff, courteous and caring. Dr. Labudde is caring and professional. I get in for emergencies right away and he cares beyond the call of duty. I highly recommend Town & Country Dental. Diane, who cleaned my teeth, was exceptionally caring and explained everything she was doing. She made me feel very comfortable. From the receptionist, Carolyn, to the hygienist Leigh, to Dr. LaBudde they were all professional, friendly and informative.